Keyword density is nothing but ratio of number of keyword to the total number of word of the page and it is one of the important criteria of successful execution of website SEO. 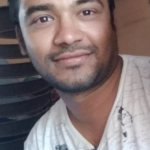 SEO expert treat this as best way to reach target user. In every article keyword play important role in getting rank on search engine like Google, Yahoo & Bing. It work similar to salt increase value of cooked vegetable and make more testy. Different people have different opinions on ideal keyword density but as per my view there should be 1-3% of keyword to get good ranking. If you use lesser then this number then you will not get google ranking and if you have density higher than this number then you will be caught as keyword spammer. 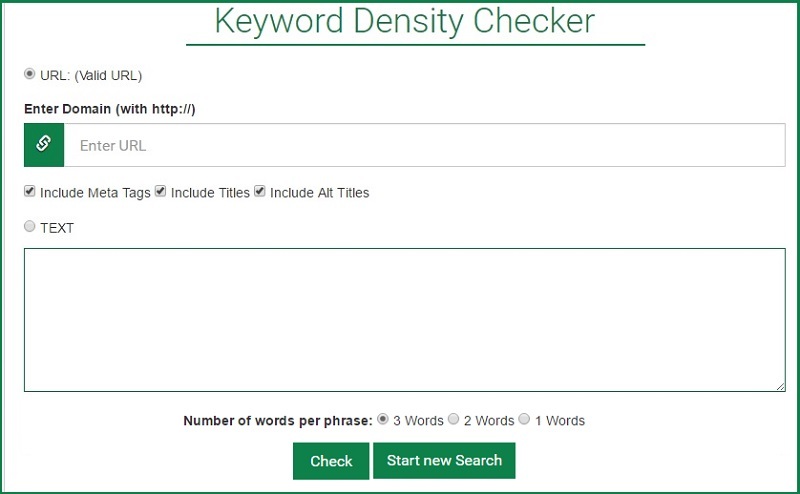 If you are not aware how to check keyword density and consider this is cumbersome task then here I am writing list of online keyword density tool . This tools help you to get density of plain text, html text as well as URL. Whatever you want to check just select and put in given text area. You can check keyword present in different portions like headlines, images, links and all texts. 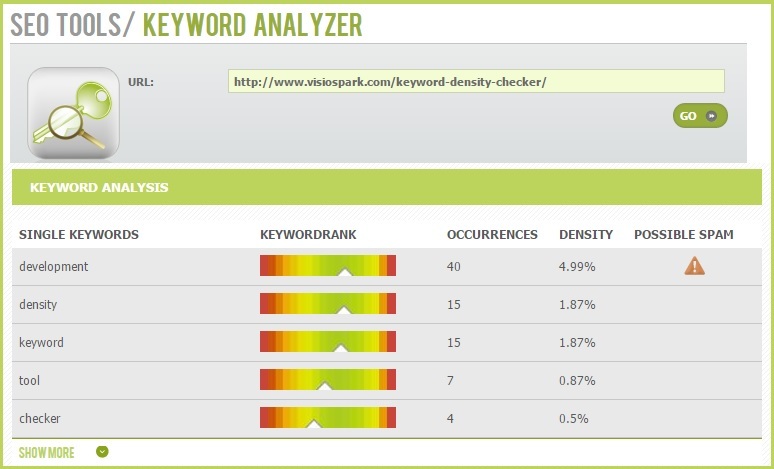 You will get word count with keyword density of one, two and three keywords available in articles . You can also decide by giving value of how many number of occurrence you want to check. This website have many online tool and keyword density also one of them which help online writer and blogger. Similar to seobook this website also give density checker for plain text and website URL. Here you need to decide initially how many words in one phrase you want to check like if you want to see only 3 word keyword then select 3 word radio button . This tool also permit you to whether you want to include metatag, title and alt title or not. Here you can check density of your website article by providing URL of website and decide whether in density you want to add title and description or not . This tool also show whether particular keyword present in title tag and heading tag or not .WHat frequency of keyword in article. This tool not only help you in density but also let you know about your title, meta tag and all heading from H1 to H6. So you can make more SEO friendly page with use of keywords in headings. You also get information whether your keywords looks like spamming or not .You can even export analysis report in PDF , excel or word format. 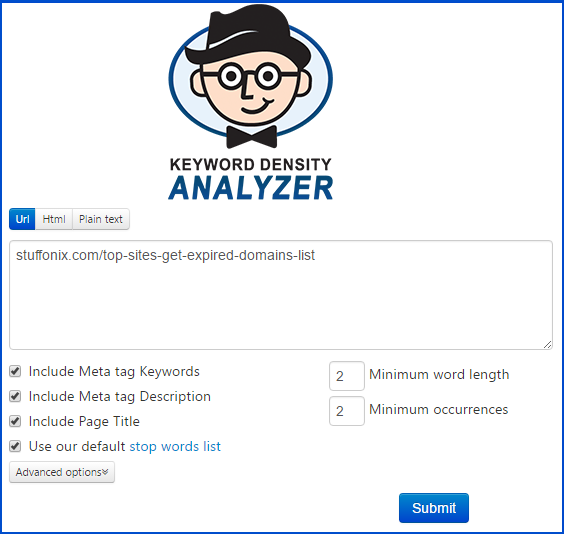 Hope you like this article and get google ranking by start checking proper density of keywords.You can use any of the above mentioned free tool .